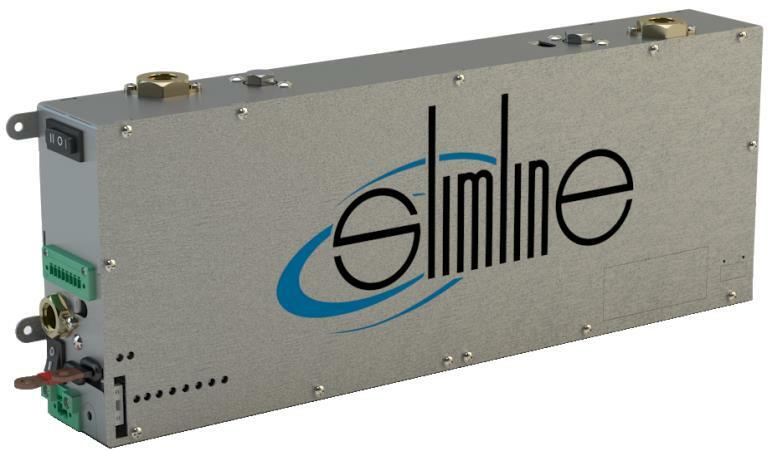 The new product-line introduces a multipurpose cooling and heating system for many different applications. The product solves the hardest cooling problems within a very compact and powerful solution. 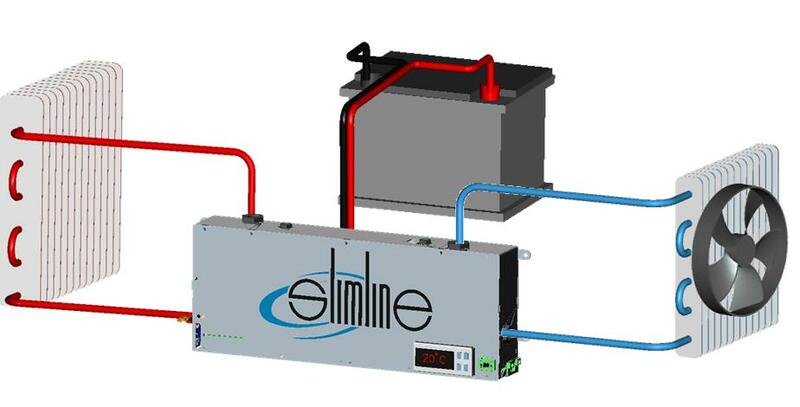 The system is ideal for mobile applications that requires cooling and/or heating, but also for stationary systems that prefer easy to install environmental systems the new system provides a new alternative. Instead of the conventional CFC’s and HFC’s of the conventional cooling systems, the new systems doesn’t use any harmful fluid or gas, but uses water as cooling liquid. The system is powered by patented Top-Cool Technology ™ and utilizes standard TCT-units of the renowned and trusted PowerPack-series. 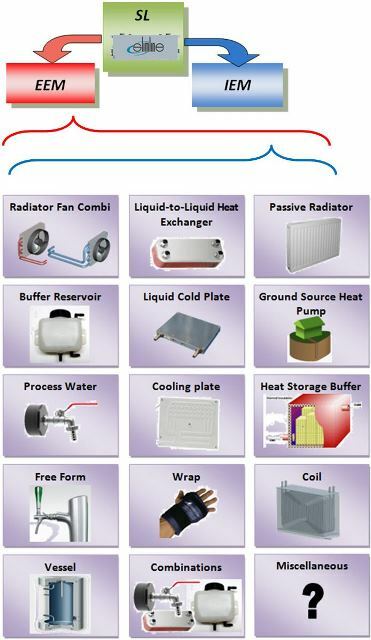 The cooling heating system can be provided with several different heat Exchange Modules to configure a unique system for each application. Electronic Cooling, Cabinets, Climate Control, Vending machines, Batterie-cooling, Medical Coolers/Heaters, small work-spaces, Spot-Cooling/Heating, Bevarage, Domestic applications, Maritime, Automotive, etc. etc.